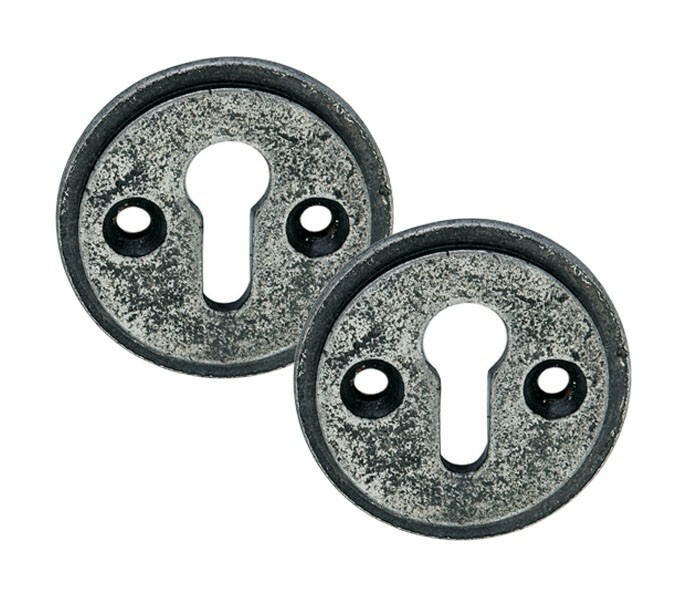 These pewter escutcheon pairs are stunning hand forged key hole covers. They have an eye-catching aged pewter finish which makes them ideal for period or traditional properties, adding a striking element of character to doors around your home. 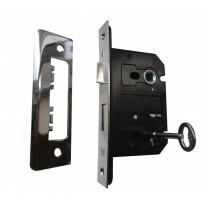 These pewter keyhole plates feature a standard profile, designed for use on key locking doors and will provide a neat and attractive finish around the key hole in your door. 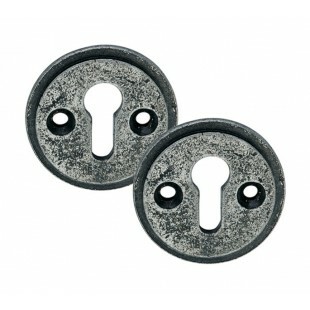 Pewter escutcheons are sold in pairs, providing one for either side of your door. 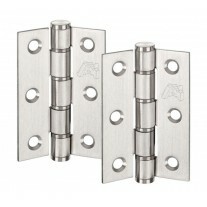 They measure 44mm in diameter and are supplied with the necessary fixing screws. 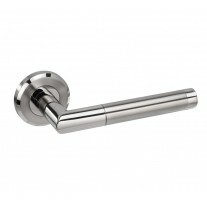 The aged pewter finish can be matched with the rest of our pewter range including door handles and cupboard knobs.